Please note we have limited numbers of stock of this item available. Please purchase quickly to avoid disappointment. 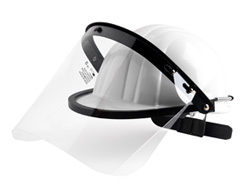 Please note that this is the visor only. 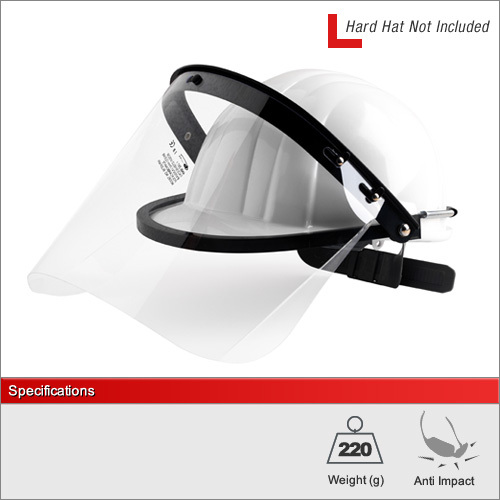 It will fit onto 99% of standard hard hats available on the market and exceeds the EN1731 standard for impact and radiant heat resistance. The flip-up design allows it to easily pivot when not in use.